The Holocaust would seem to be an absolutely off-limits topic for comedy. But is it? 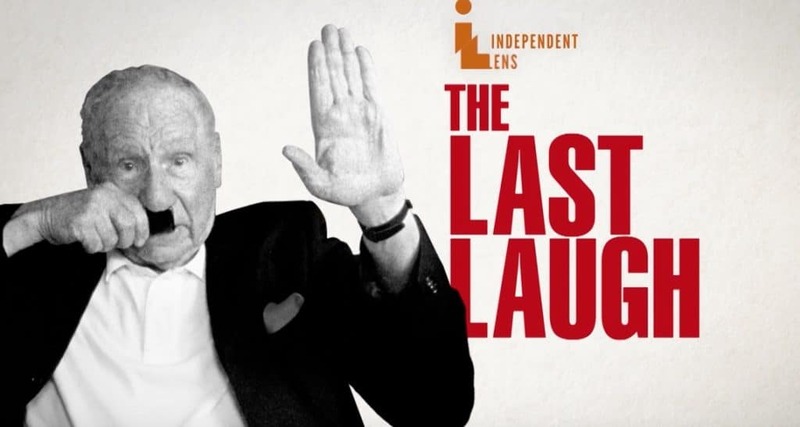 History shows that even victims of Nazi concentration camps used humor as a means of survival and resistance. Still, any use of comedy in connection with this horror risks diminishing the suffering of millions. So where is the line? If the Holocaust is taboo, what are the implications for other controversial subjects? 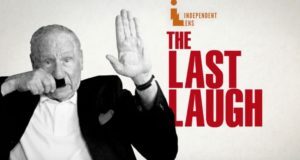 “The Last Laugh” offers fresh insights into these questions, with an intimate portrayal of Auschwitz survivor Renee Firestone alongside interviews with comedians like Mel Brooks, Sarah Silverman, Gilbert Gottfried; authors Etgar Keret and Shalom Auslander; Abraham Foxman of the Anti-Defamation League; and more. On CPTV: Monday, May 8 at 10 p.m.